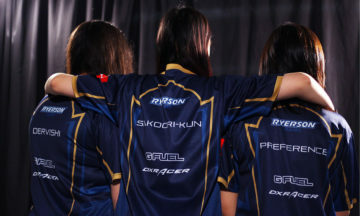 Esports is a bona-fide opportunity to connect with the passion of fast-growing, but hard-to-reach audiences. 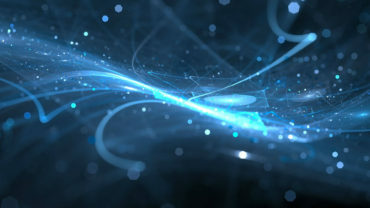 And the prospect of building an emotional connection with digital sport fans is moving more brand marketers into action. In that light, we previously measured brand engagement among Team SoloMid fans. 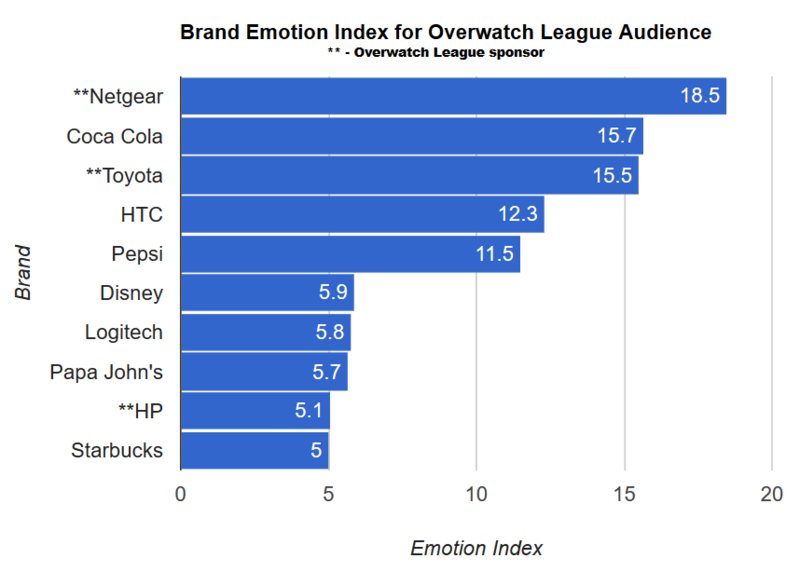 This time around, let’s analyze how Overwatch League (OWL) fans feel about the brands they engage with. 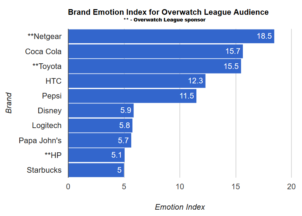 Is there a positive emotional link between audience and brand sponsors? Do fans express more love towards endemic or non-endemic brands? How well do non-OWL sponsors fare? 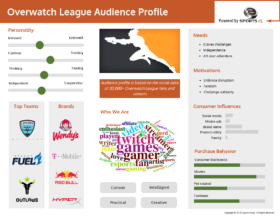 Our eSports iQ analytics platform profiled social data from 11,000+ English-speaking OWL fans/viewers. eSports iQ is powered by IBM Watson – a business platform for artificial intelligence (AI). Watson detects the sentiment (tone, context, feeling) of social media conversations, which we then use to calculate an emotion index. These index values range from 100 (very positive) to -100 (very negative). 0 is neutral. All social media posts with brand mentions were profiled – to capture general audience emotion towards a company, product or service. Starbucks is the only non-endemic brand – without any connection to competitive video games – ranked in the top 10 (click image below to enlarge). Nike (-1.1) and Under Armour (-1.3) have a compelling opportunity to raise their brand profile with an audience where 32% are avid traditional sports fans. 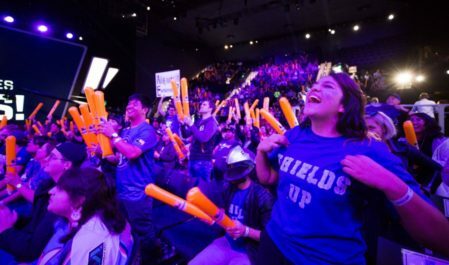 OWL sponsor TMobile outperforms competitors AT&T and Verzion by 52% and 98% respectively. Subway (3.1) and Taco Bell (3.8) perform better than league sponsor Sour Patch Kids (-0.3).